@TwinsRun & Finish Goofy Challenge. Twins RAN 39.3 miles to raise $393. Fighting childhood cancer, one mile at a time. No donation is 2 small on @TwinsRun 2sday. * DISCLAIMER: Official time includes #RunCharacterTweetRepeat waiting time. ;-) Nike Plus race pace between character stops was faster and overall finish time was better than in 2010! Did you run for a GOOD time? Race recaps are in progress...stay tuned! 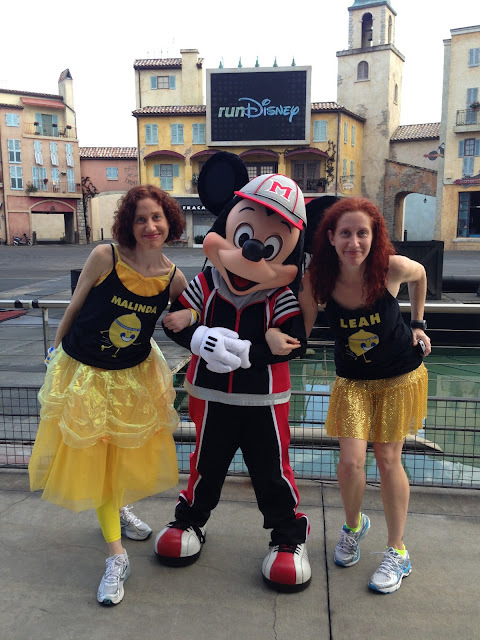 Thanks Runner's World Challenge & runDisney! Congrats to the both of you! I hope you had an awesome weekend. I hope our racing paths will cross again so we can meet up!